Three months and one week at my new job and already everybody knows I’m a crocheter! 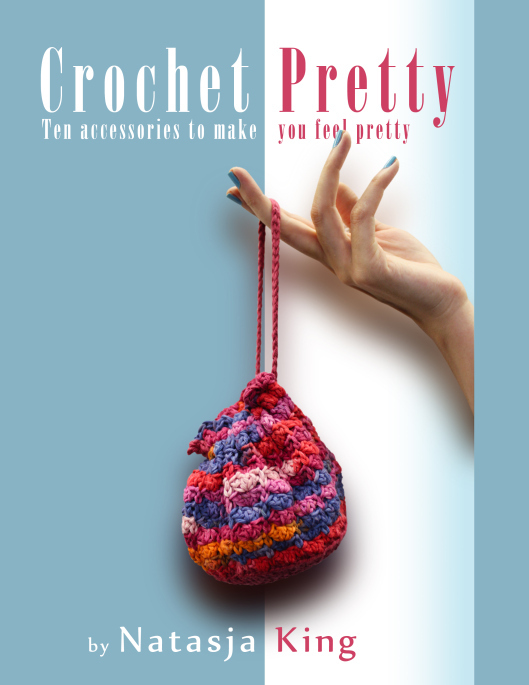 I’m hoping that this piece on the Sky intranet will generate some interest in a crochet & knitting group. So far four ladies have shown an interest in getting together once a month for some hooky and knitty action. There are around 10,000 people at Sky HQ in Osterley, so I’m hoping that with time a crochet and knitting group will grow to a few more. Surely there must be more than just five out of 10,000 who like to crochet or knit… I think a yarnbomb might be in order to “raise awareness”. Right? There must be much more people who would be interested! 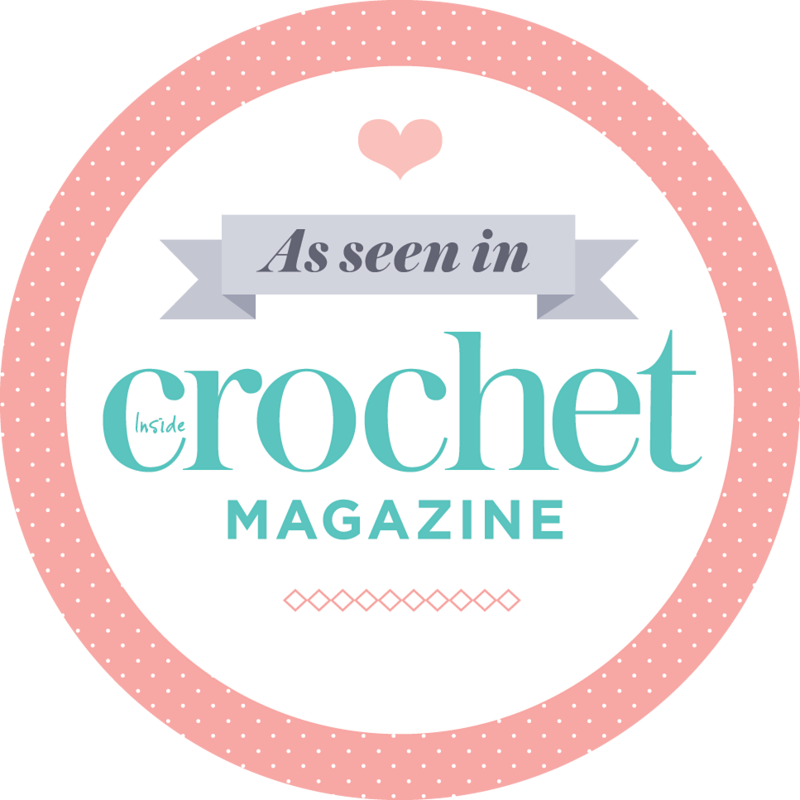 😊 This ‘fun piece’ about you and crochet is a great start!